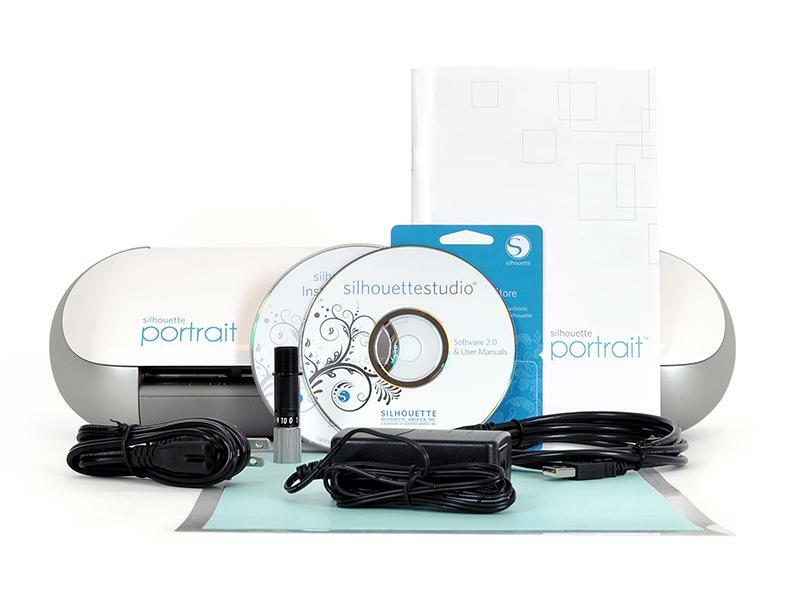 I will be honest though, for some reason the CD software that came with my machine did not upload correctly to my PC at first and wouldn't let me connect directly to the Silhouette store, I am running Windows 10, but when I installed onto my Husbands computer (Windows 7) the software ran smoothly. I hope there will be an update for that soon! The portrait is the smallest of the silhouette family with a 8" cutting mat, but I found it's working well with the media I want to use right now, below is one of the items I made as a Christmas gift. 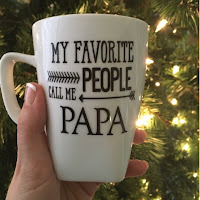 The portrait made cutting vinyl and transferring it onto mugs a breeze! This is a design that can be found in the Silhouette Design Store (Design ID #71903). Below is a link to the eBay seller where I bought my Oracal 651 brand vinyl for my mugs, great prices and every color imaginable!! 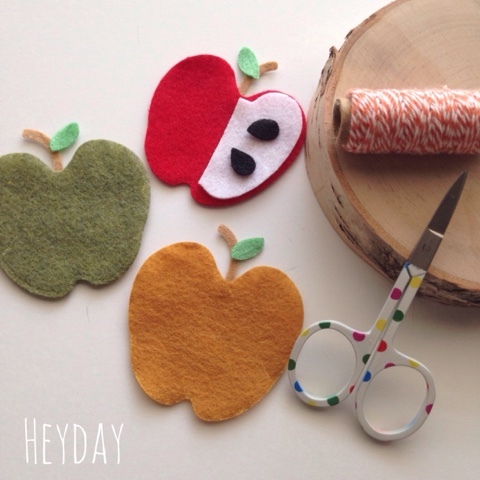 Working on some fun apple garlands and banners! 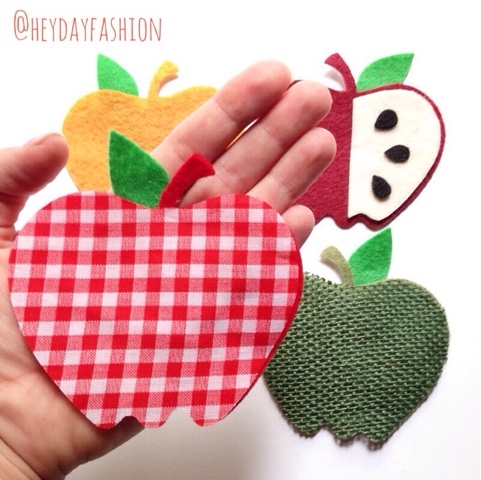 For this project I'm using a Sizzix Bigz apple die and for the smaller apples I picked up Echo Park Paper Co wafer thin apple die. Oh the possibilities! By using different fabric to create different textures, the possibilities are endless! Use code "EARLYBIRD" for 15% off your entire order through August! So this morning, after only having five hours of sleep because I have a teething non-sleeping baby, the middle child (age 5) is demanding pancakes. Meanwhile the oldest child is pouting at the table, saying I'm the meanest mom ever because I asked him to choose something other than oatmeal for breakfast. What's wrong with oatmeal you ask? It's healthy, it's good for you, as my Mom used to say "it sticks to your bones". Yes to all of that. But guess what, he has been eating oatmeal for five freaking years straight. Yup, Monday through Friday since he was 2 1/2 years old. He only takes a break on the weekends for pancakes and bacon, he is now seven. I give in of course, because I love him and he's cute and I know he'll eat it. Pan over to baby. The grumpy, drooling, beautiful whiny baby (boy #3) that will not allow me to sleep, proceeds to take off his diaper and start peeing on the tiled floor. His two brothers point it out to me while giggling of course. No probs it's tiled floor, it's easy to clean up. But he didn't just pee on the easy to clean up flooring, he also peed on a half opened bag of white cheez-its, then proceeds to pick one up. As I do my best pre Caitlyn Jenner sprint over to the baby, to try and grab the urine soaked cheez-it from his hands, I step on a lego. You know the pain. But it's not just any lego, it's minecraft lego. A Steve lego figure to be exact. That smug blockhead looking up at me, with his stupid pixelated shirt, point one. I threw a dirty dish rag on top of the puddle of pee, and changed the baby's diaper. 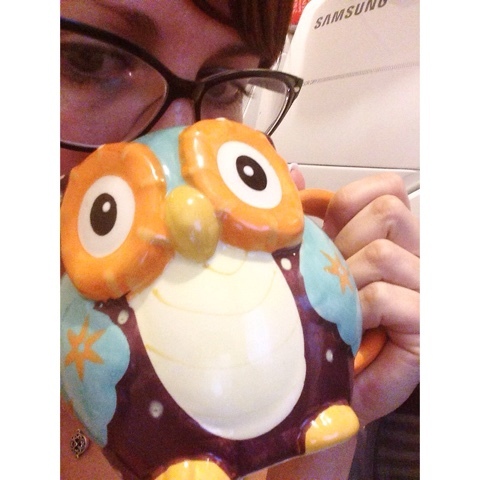 Turn on my keurig, put my French vanilla coffee and my cute little owl mug, and decided drink my coffee, in peace, on the laundry room floor with the door closed. 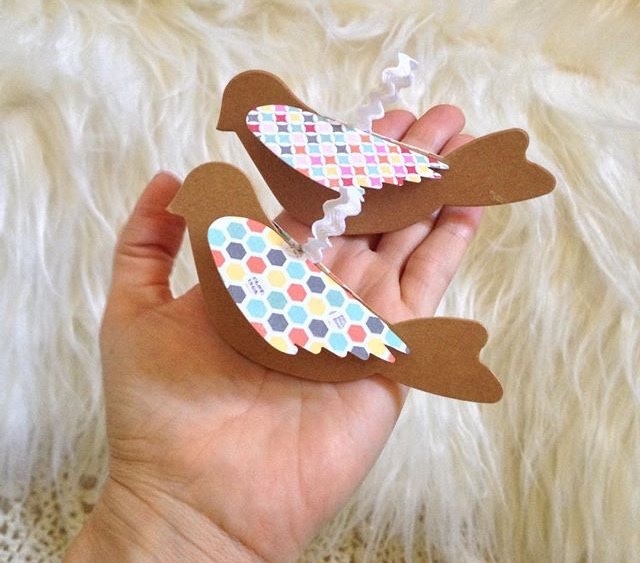 Working on some chip board birds today, I just love this sweet die by Sizzix! 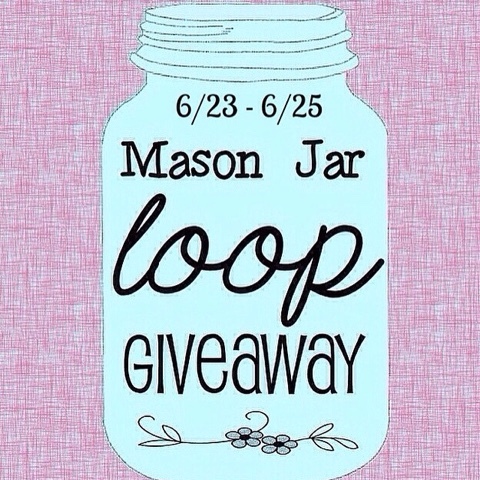 Welcome to our Summer Mason Jar Loop Giveaway! 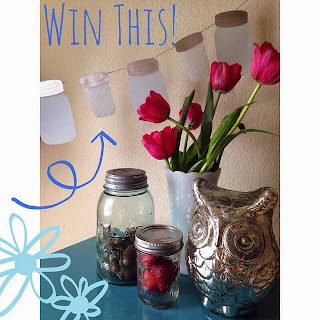 I am teaming up with 10 other awesome shops, which means 11 GREAT PRIZES are up for grabs! 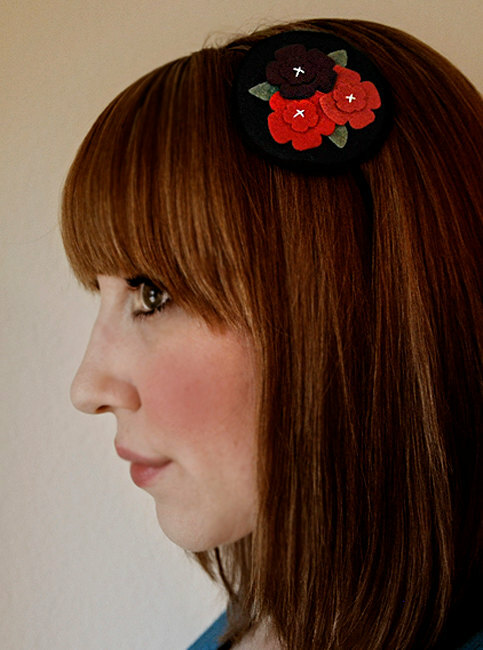 Get ready for some super cute items! 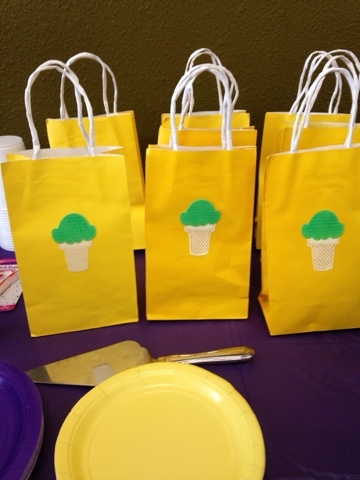 It's almost summer, and what a better way to celebrate than with a little ice cream party? 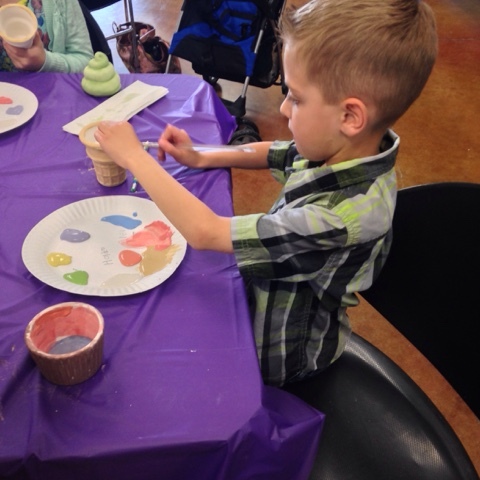 My oldest son is turning 7 soon and he wanted to invite his friends to one of those paint your own pottery places. 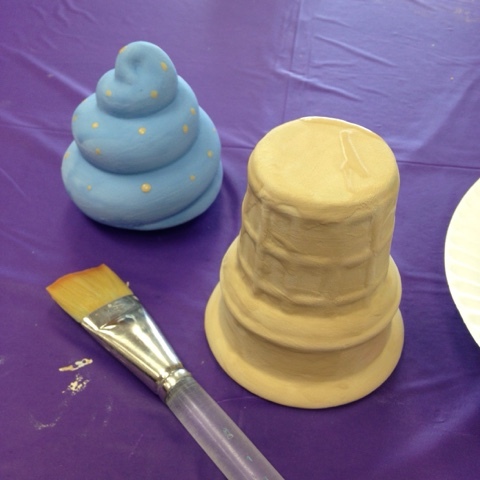 When we went to pick out the supplies, he chose a cute little ice cream cone treasure box for everyone to paint! I went with his theme and decided just to have an ice cream cone them birthday! 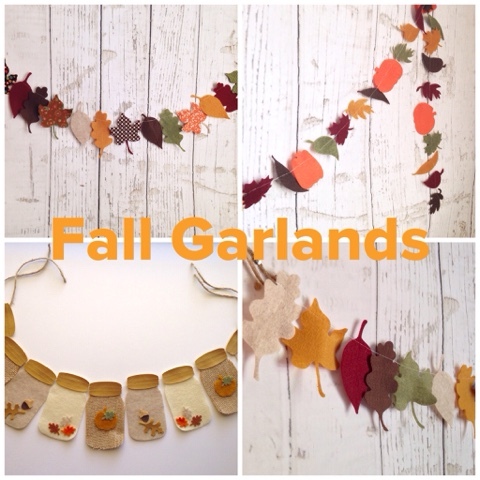 I created a fun banner and goodie bags using this Sizzix Framelits Die Set. 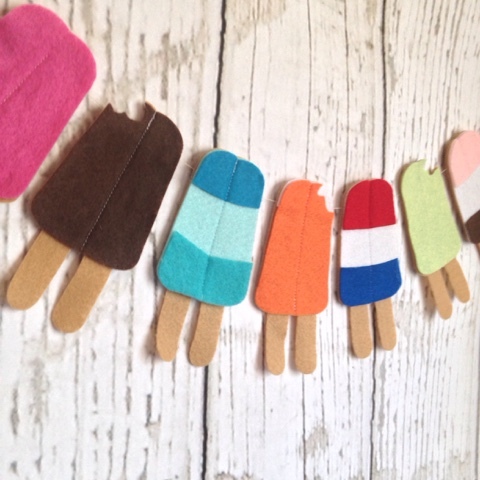 It turned out so cute that I put some Popsicle garlands in my shop as well! 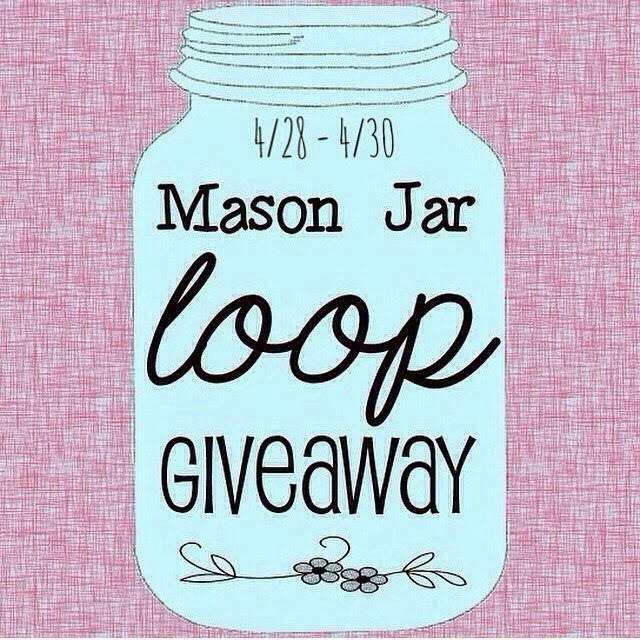 I am teaming up with 10 other awesome shops, which means 11 GREAT PRIZES are up for grabs! 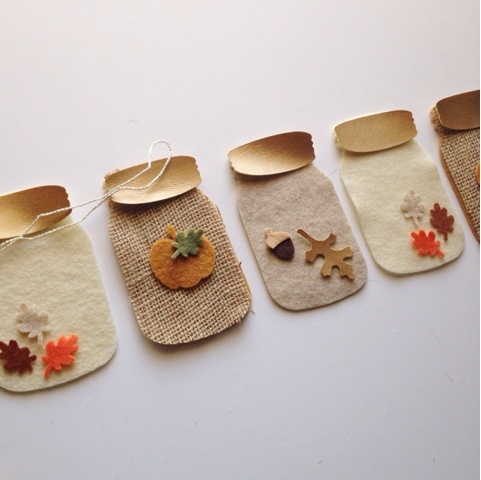 Get ready for some super cute items! 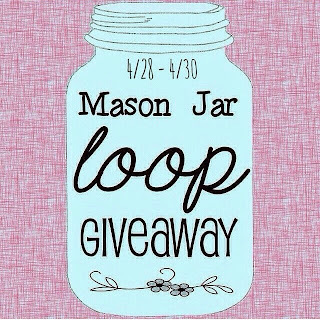 To Enter, follow me @heydayfashionand follow the directions from the pic above on IG, good luck! 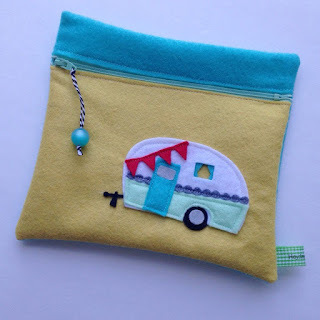 MFT, My Favorite Things, makes the CUTEST camper die!! 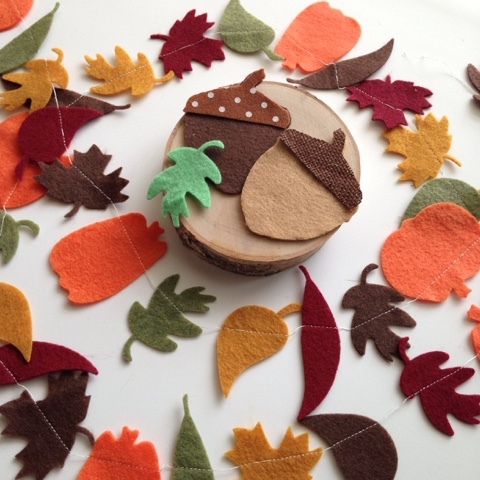 I had to have it and it cuts perfectly through felt with my sizzix bigshot! I made a cute little pouch with it too, in the shop!